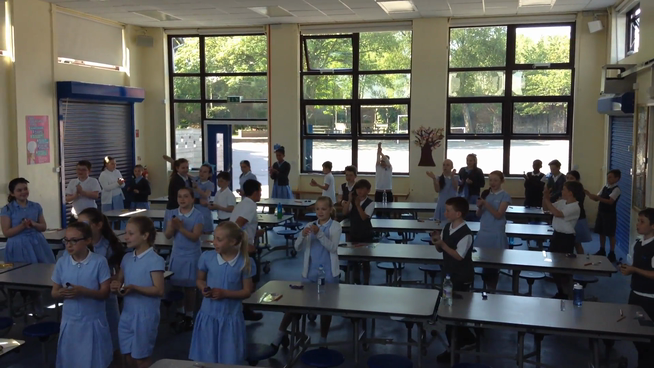 Y6 end of SATs Successful Celebration! Year 6 have COMPLETED their SATs! We are so proud of them! This week they have approached their assessments with real pride, determination and skill. The tests were challenging but each pupil worked with determination. Work in Y6 continues but this major milestone has been completed! 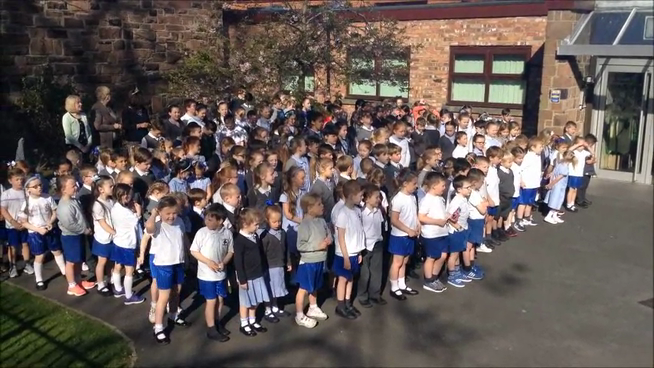 Thank you Y6 and Mrs Walsh for a week that has shown just what St Mary's pupils can do ... shine, grow, have faith, be nurtured, strive, achieve and aspire! Party poppers today and tomorrow breakfast! Thank you PTFA for the 'chocolate reward' too! (Pictures are on the news page)! Happy 90th Birthday Your Majesty!